Posted by Jasco on July 27, 2015 at 5:49 PM. Filed under Smart Home, How To, News . Home control, also known as home automation brings you convenience and peace of mind while helping you save time and money. Once you've transformed your home into a connected home, you'll wonder how you ever did without it. Jasco's GE branded connected home products help you simplify your life and connect your home, and the best thing about it is you don't have to be a tech wiz to use or understand it. 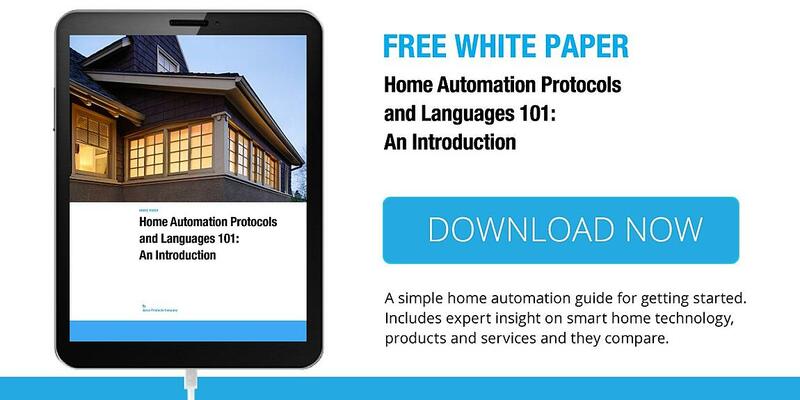 Download the free white paper on home automation protocols and languages 101 and discover how easy it is to get started today.